Tuberculosis, or TB, is primarily an airborne disease caused by the bacteria, Mycobacterium tuberculosis. The bacteria are spread through the air and usually infect the lungs, but can also infect other parts of the body as well. TB can be spread when a person with active pulmonary TB disease coughs, sneezes, talks, sings or laughs. Only people with an active pulmonary infection are contagious. Most people who breathe in TB bacteria are able to fight the bacteria and stop it from growing. The bacterium becomes inactive in these individuals, and is referred to as a latent TB infection. Although the bacteria are inactive, they still remain alive in the body, and can become active later. Some people can have a latent TB infection for a lifetime, without it ever becoming active and developing into TB disease. However, TB can become active if the immune system becomes weakened and cannot stop them from growing. This is when the latent TB infection becomes a TB disease. Those people with inactive TB do not exhibit symptoms; however, they may have a positive skin reaction test. The tuberculin skin test has low specificity but three are newer tests that are more specific for M. tuberculosis. The CDC has recently established guidelines for these new blood tests. You have used injected illicit drugs. The good news is, yes, TB can be cured even in people with HIV infection. However, you must take all of the medication as your doctor instructs you to do, or else not all of the bacteria will be killed. Yes. You usually have to be in contact with someone with active TB for a long time before becoming infected. The most important measure to prevent the transmission of TB in the hospital is to have proper ventilation and/or proper personal protective equipment (respirator). A TB infection of the lungs is known as pulmonary TB. You should see your GP if you have a cough that lasts for more than two weeks or if you cough up blood. In some cases, TB can occur outside the lungs, which is known as extra pulmonary TB. Extra pulmonary TB is more common in people with a weakened immune system, particularly people with an HIV infection. You are also more likely to develop extra pulmonary TB if you have previously been infected with TB but haven't had any symptoms (a latent TB infection). 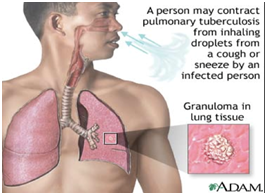 These types of extra pulmonary TB can cause additional symptoms, which are described below. Lymph nodes are small glands that are part of the immune system. They remove unwanted bacteria and particles from the body. 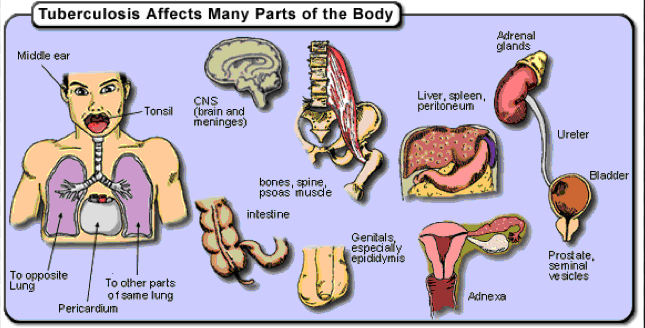 Your central nervous system consists of your brain and spinal cord. Seek doctor's advice if you suffer complaints like cough with bloody sputum, fever etc. 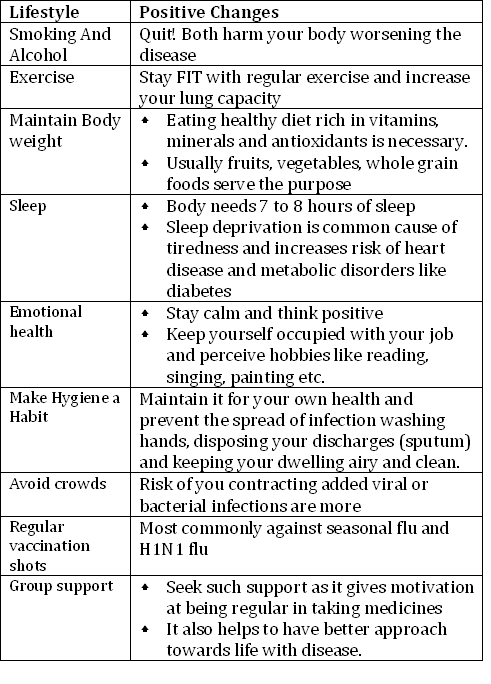 Regular medical check-ups if there is a TB patient in the family. Abuses alcohol or uses illegal drugs. Granuloma- causing symptoms like giddiness, epilepsy, headches etc. Pulmonary TB is treated using a six-month course of a combination of antibiotics. Extra pulmonary TB (TB that occurs outside the lungs) can be treated using the same combination of antibiotics as those used to treat pulmonary TB. However, you may need to take them for 12 months. If treatment is completed correctly, you should not need any further checks by a TB specialist afterwards. Was not treated correctly for TB infection in the past. 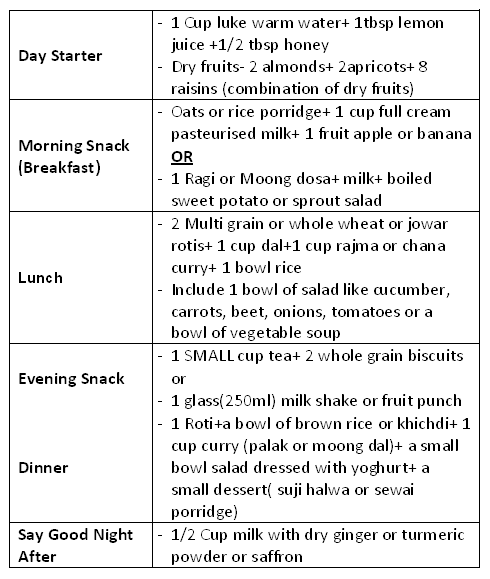 Healthy recipe ideas for meals low in fat, saturated fat, sugar and salt but high in taste indulges one into good nutrition. 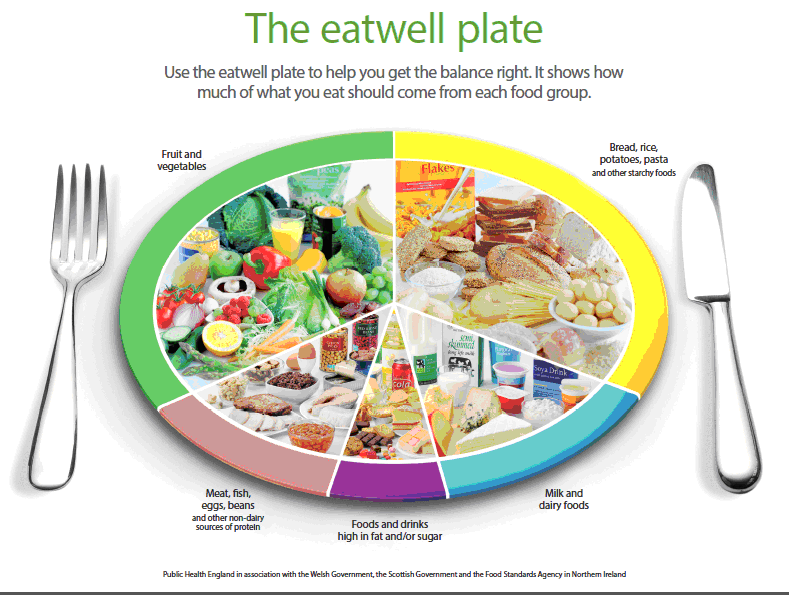 Use the eat well plate to get the balance of your diet right. It shows you how much to eat from each food group. One 5 A DAY portion of fruit or vegetables is about 80g or around one handful. TB patients need to have food rich in energy but it has to be devoid of high amounts of fats, sodium, sugar and junk food. Treatment induced effect on liver demands you to consume easily digestible food. The main goal is to strengthen respiratory system. Stretching exercises keep your body flexible and strengthens respiratory muscles. DOCTOR's advice is mandatory before undertaking any such regimen.